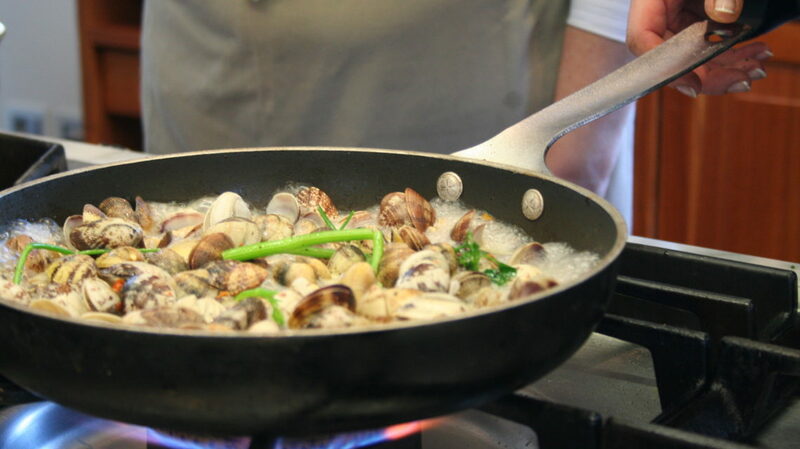 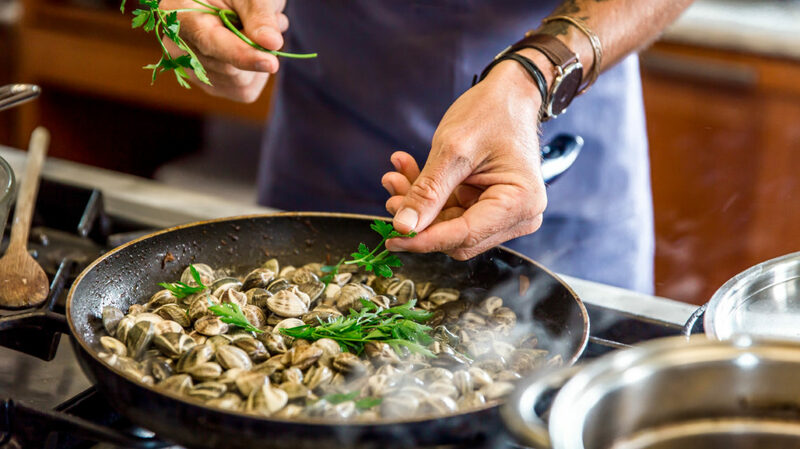 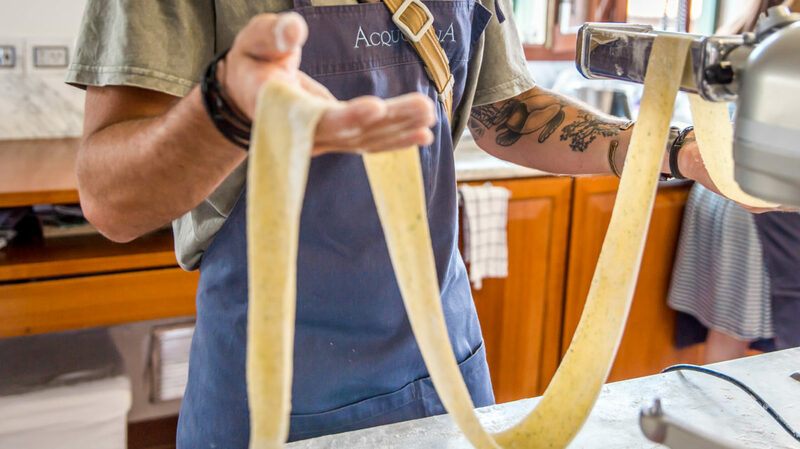 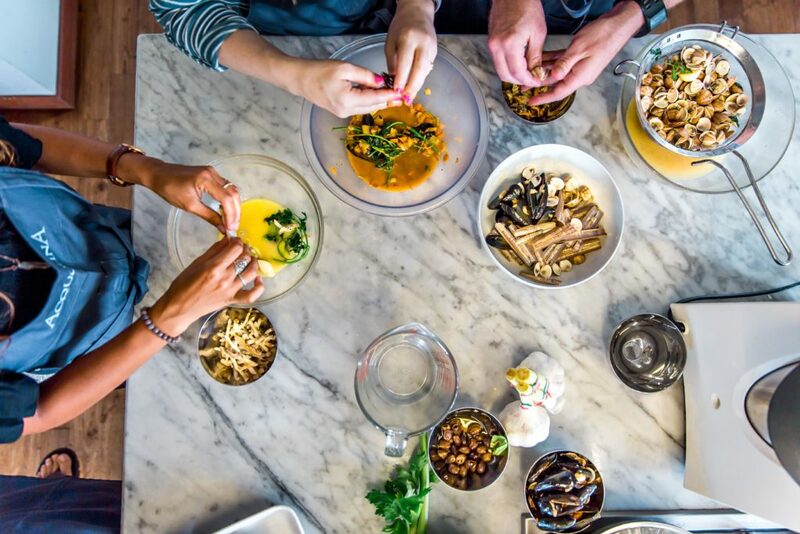 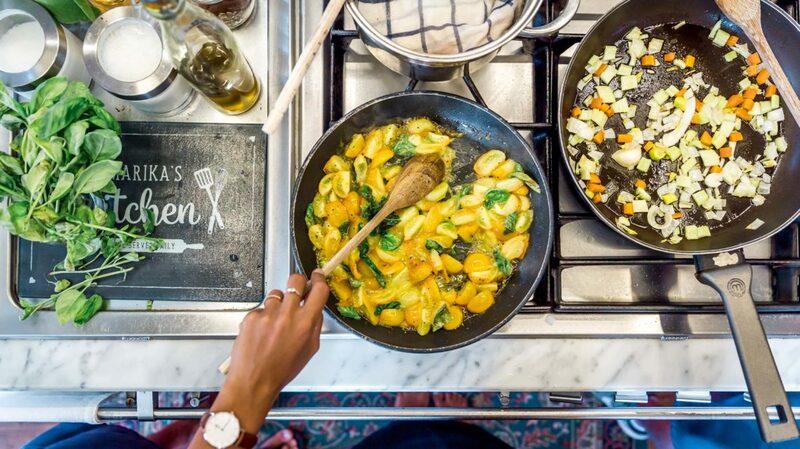 Having a cooking class at Acquolina gives you the unique opportunity of having a tête-à-tête cooking class with the renamed Chef Marika Contaldo. 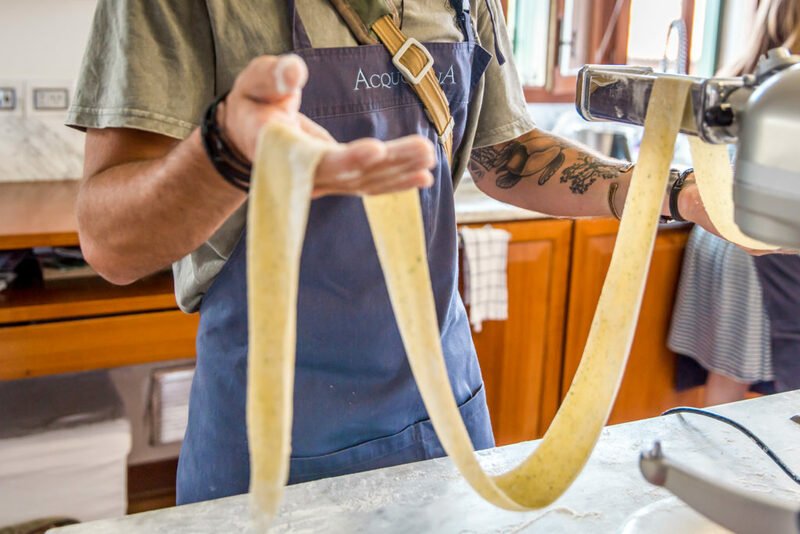 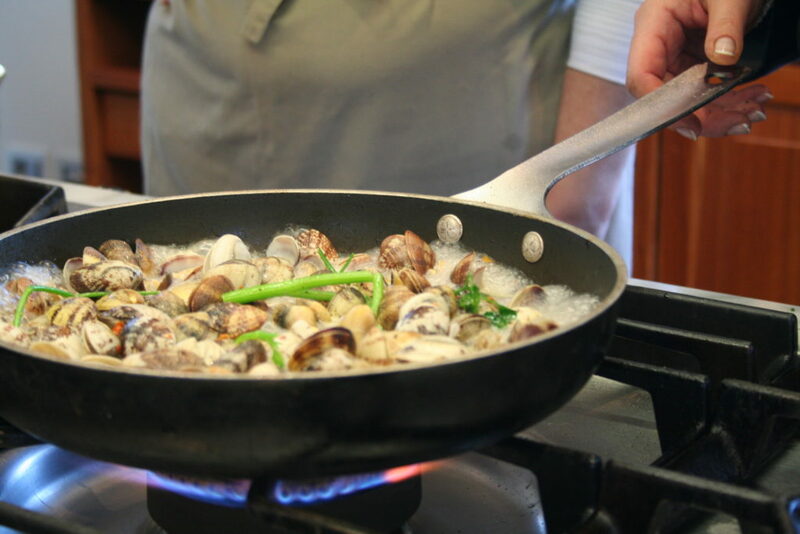 Cooking classes are addressed to all those who wish to widen their knowledge of Italy and its traditions through delicious dinners, lessons, meetings with experts, all made even more pleasurable by the elegance and comfort of Villa Ines. 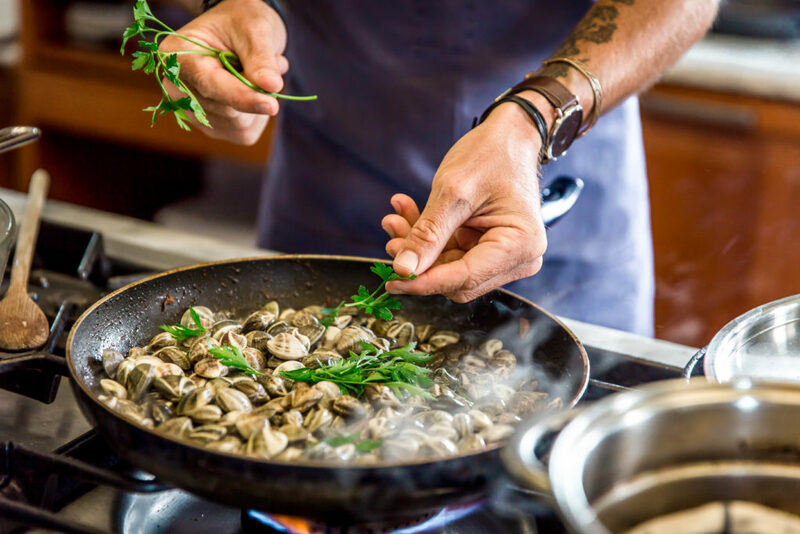 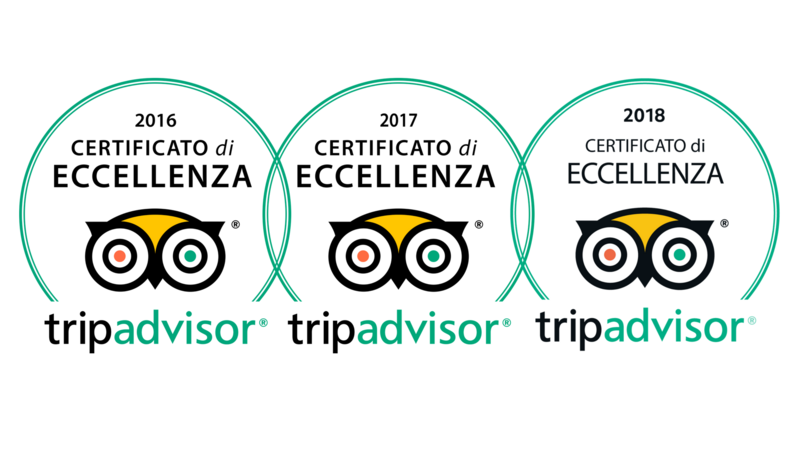 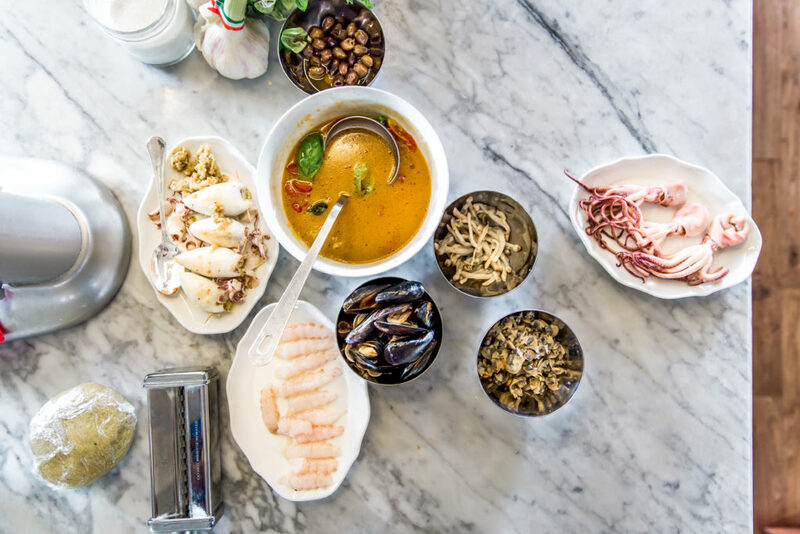 In Marika’s warm, state-of-the-art Kitchen, equipped with the most modern technology, with splendid views over surrounding villas and gardens, you will have the pleasure of preparing both typical Venetian dishes and others Italian using the best fresh and seasonal local products. 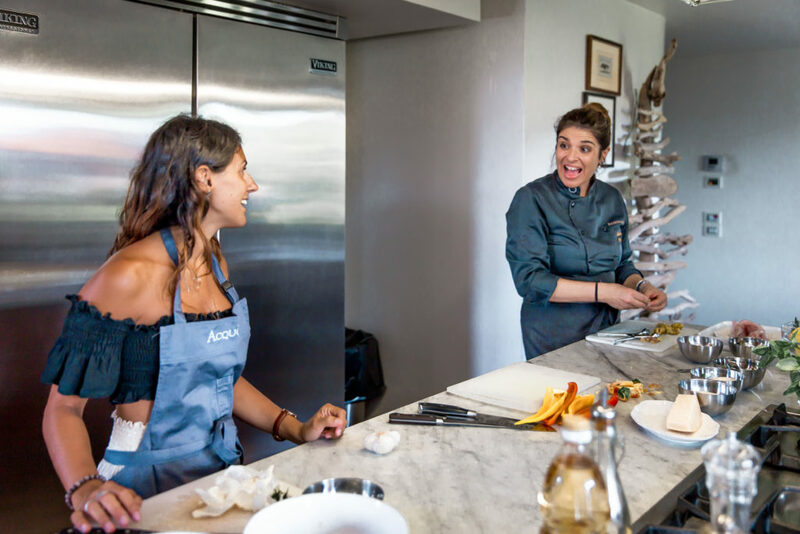 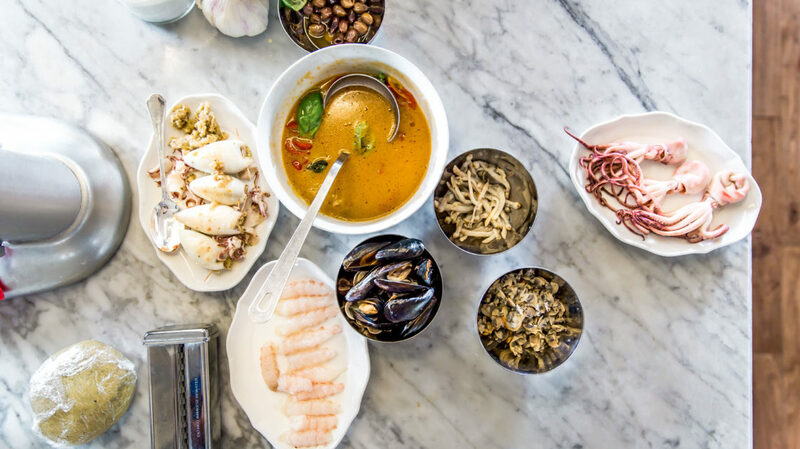 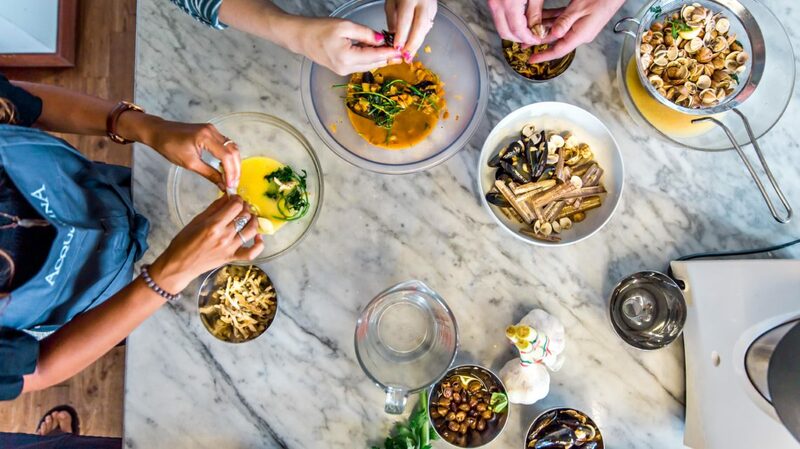 Hand-on classes are limited to a small number to privilege close interaction with Marika and her assistant Maria who will guide you step by step creating every dish from scratch. 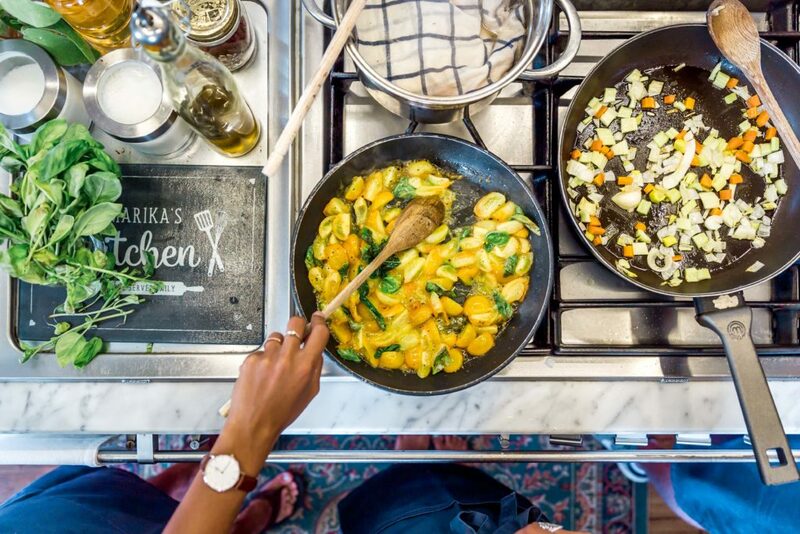 BOOK NOW YOUR COOKING CLASS WITH MARIKA! 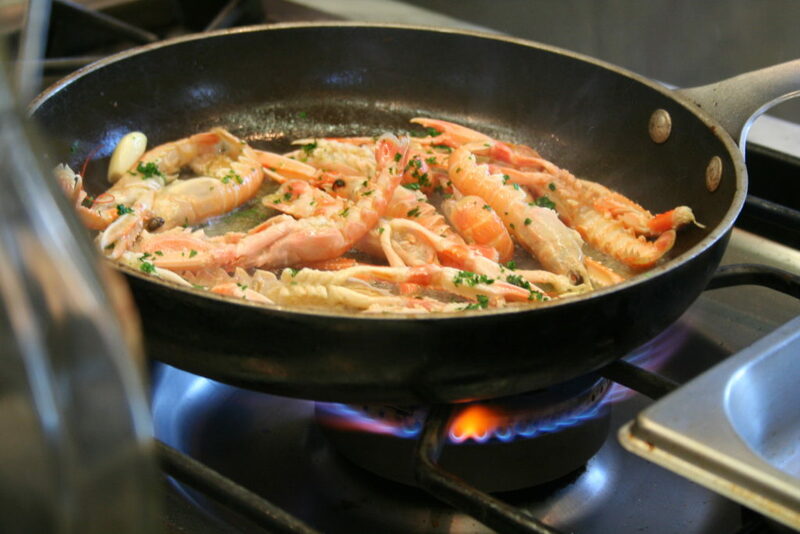 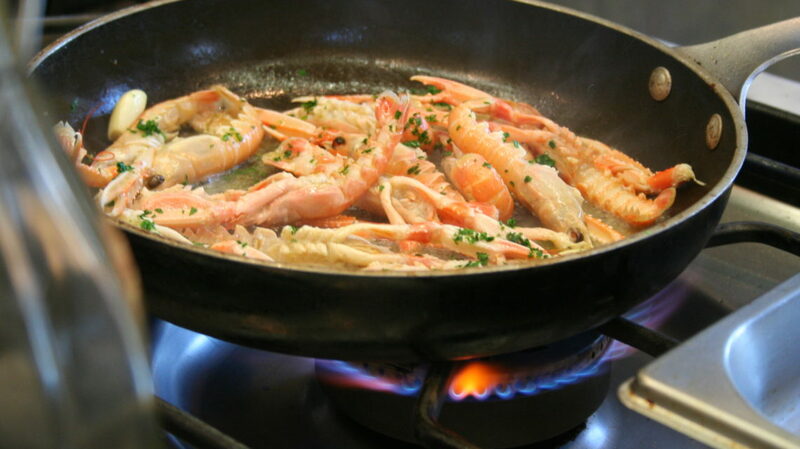 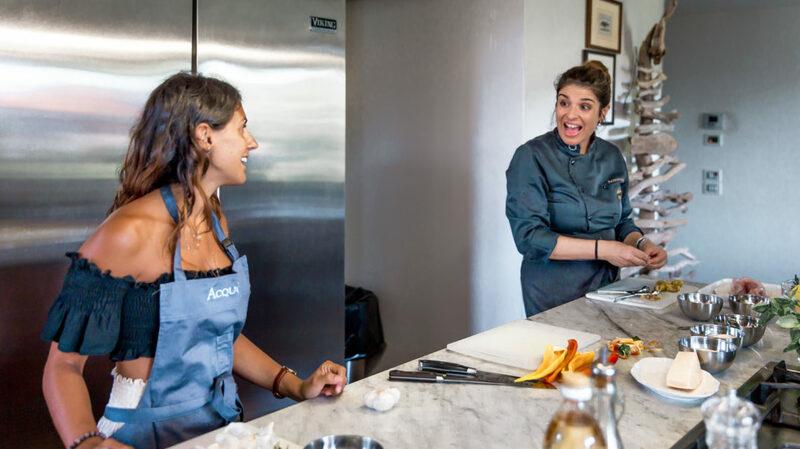 Book your Acquolina Cooking Class now!